Toronto Raptors star Kawhi Leonard. 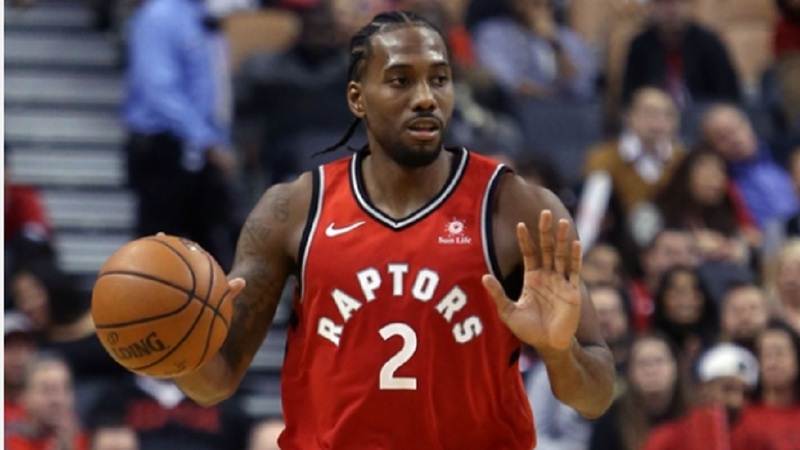 Kawhi Leonard enjoyed a career-high night as the Toronto Raptors defeated the Utah Jazz 122-116, while Ben Simmons provided a moment for the NBA's highlight-reel. Leonard scored a career-high 45 points to lead the Raptors past the visiting Jazz on Tuesday. 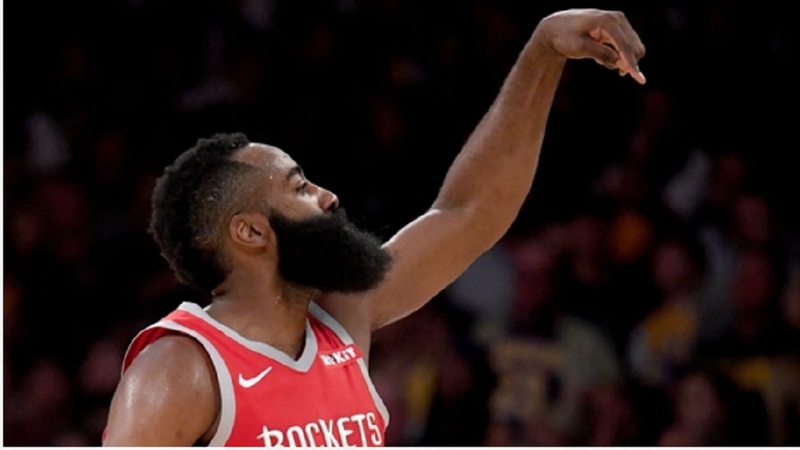 The All-Star shot 16-of-22 from the field, and he did not just rack up points, he did it with one spectacular play after another, showing some un-Kawhi-like handles that baffled his defenders. 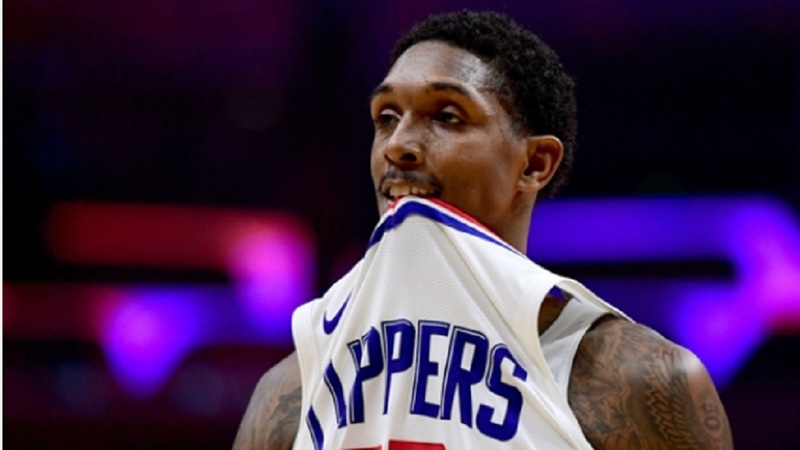 Toronto (28-11) needed the win to keep pace with the red-hot Milwaukee Bucks, who beat the Detroit Pistons for their fourth successive win and eighth in nine games. Brook Lopez scored 25 to lead five Bucks in double figures. Milwaukee star Giannis Antetokounmpo had a quiet night — by his standards anyway — with 15 points. Milwaukee (26-10) lead the Eastern Conference by a half game over Toronto. Nikola Jokic had 19 points, 15 assists and 14 rebounds in the Denver Nuggets' 115-108 victory over the New York Knicks. Jae Crowder had 30 points off the bench for the Utah Jazz in their 122-116 loss to the Toronto Raptors. Blake Griffin scored 29 points as the Pistons went down to the Bucks. Sacramento Kings center Willie Cauley-Stein hit only two of 14 shots in a 113-108 overtime loss to the Portland Trail Blazers. Don't turn your back on Simmons! 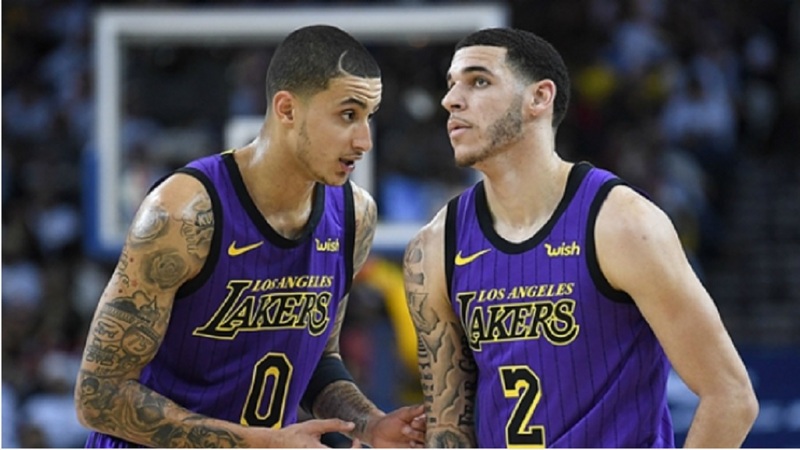 The Los Angeles Lakers have lost two of three with LeBron James (groin) sidelined, but Kyle Kuzma said after a win over the Kings on Sunday the Lakers are "not just one player." The Oklahoma City Thunder are coming off a rare back-to-back set of games against the Dallas Mavericks, a close loss in the first, a blowout victory in the second.